What options are available to an employer who, after signing a mutual release releasing an employee from liability, finds out that the employee embezzled a large amount of money? A recent Ontario court case suggests that the employer may still be able to pursue the employee for the amounts wrongfully taken, as well as invalidate a severance agreement. A recent Divisional Court decision continues the trend of termination clauses being struck down and suggests that more termination clauses could be invalid than previously thought. The Court of Appeal recently confirmed that an employer defamed an ex-employee when the employer filed a false report with an industry regulator. We are proud to announce that the Law Society of Ontario recently designated Jeff Murray as a Certified Specialist in Labour Law. A recent case from the Ontario Superior Court of Justice confirms that employers remain able to manage their workplace even when employees disagree or are unhappy with how they are managed. The Ontario Human Rights Tribunal weighs in on the legality of a “zero tolerance” policy for workplace (medicinal) marijuana consumption. 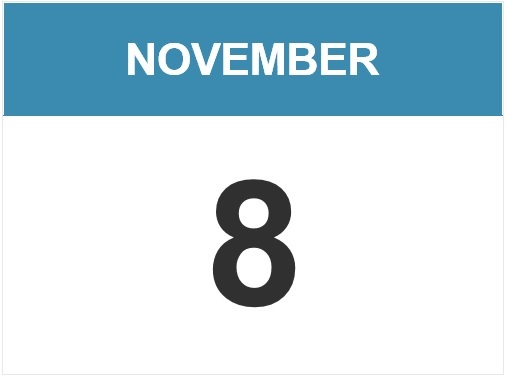 Mark your calendars on November 8, for our 32nd Annual Employers' Conference. In a recent decision the British Columbia Superior Court found that an employer that terminated a firefighter for driving drunk in a fire department vehicle while off duty did not have just cause to terminate his employment. The Ontario Superior Court recently found that sexual harassment does not necessarily “arise out of” the employment relationship, even when it is perpetrated by another employee at the workplace. As such, releases purporting to settle all claims arising out of, or in any way connected to, an employment relationship may not effectively bar subsequent sexual harassment claims.